09:25 | Lima, Jan. 29. 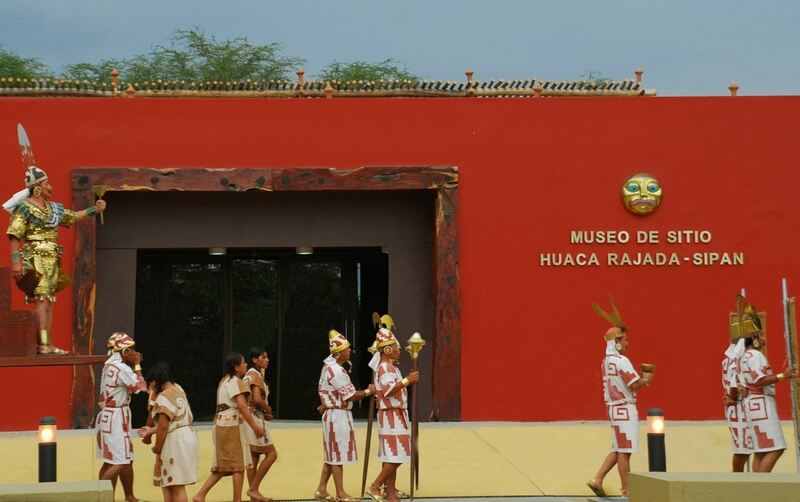 Some renovation works will be carried out at the Huaca Rajada-Sipan Museum, located at the archaeological site of the same name, thanks to the S/.51,000 (about US$16,837) donation by the Cadiz City Council in Spain. 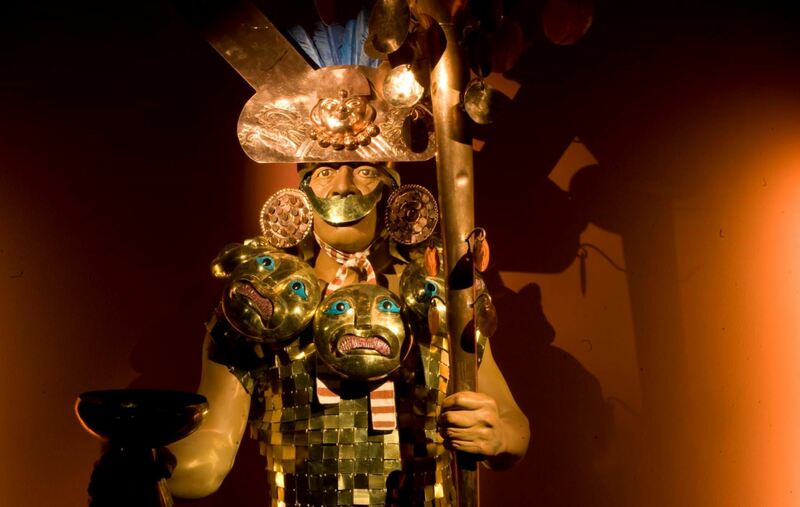 Announcement was made by the head of Naylamp-Lambayeque Executing Unit, Carlos Aguilar, who said the museum celebrates its sixth anniversary of existence today amid the ongoing works. The museum director, Luis Chero Zurita, is in charge of monitoring the preliminary exhibition workplan, which will result in a renowned permanent exhibit for visitors. 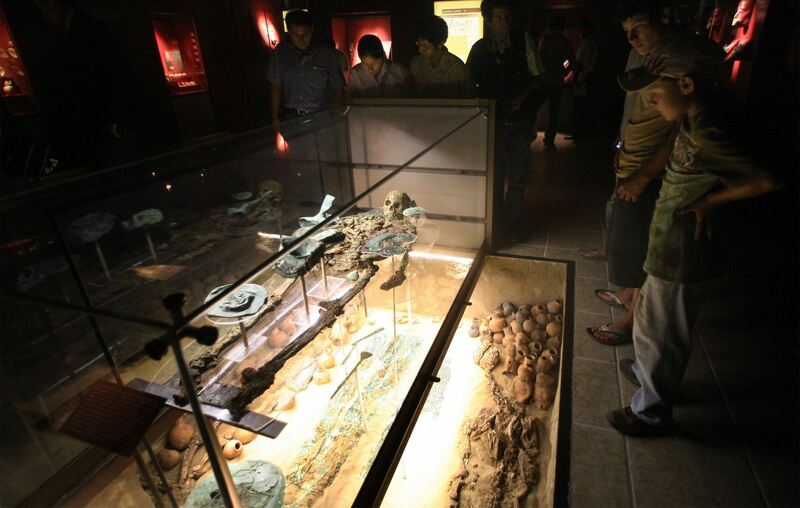 In addition, signposting will be improved and eye-catching information boards will be placed in the burial platform. “It was necessary to make adjustments to the exhibition layout, which was made possible thanks to the donation we received from the Cadiz City Council for the various conservation and maintenance works at the on-site museum,” he pointed out.